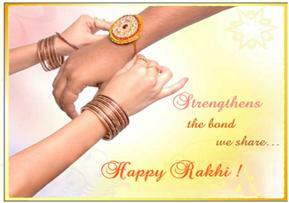 Rakhi in 2010 is on 23rd August, it's an auspicious day that stands as a festival dedicated to brothers and sisters. Raksha Bandhan means a bond of protection. It is a day marked for brothers and sisters. Rakhi has made our made our relationship powerful.